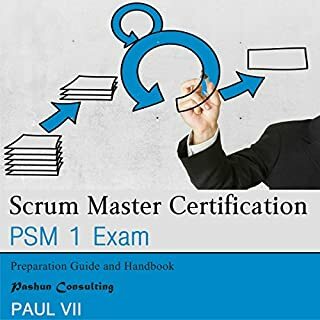 I am confident that this class will enable you to learn a multitude of skills since it starts by giving you a full introduction to the concept of scrum and agile product development, scrum and agile principles and a host of other valuable information that will give you a full understanding of the topic. 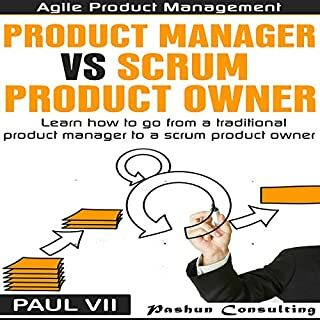 I then walk you through the process of understanding your role as a product owner, how your role differs from that of a traditional product manager, how to create products and a lot more. 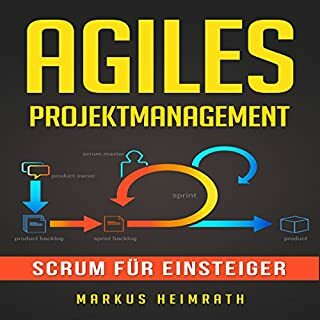 The Kanban Guide, 2nd Edition: For the Business, Agile Project Manager, Scrum Master, Product Owner and Development Support Team: Imagine if there was a system that helped optimize the effort of our teams to meet the demands of our customers. 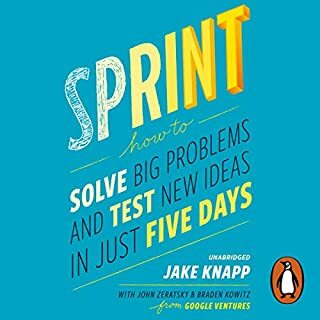 Here, you will learn how the Kanban system can do this. 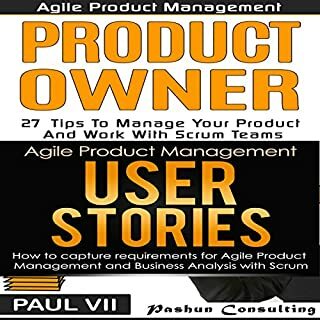 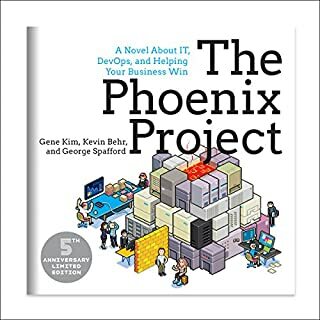 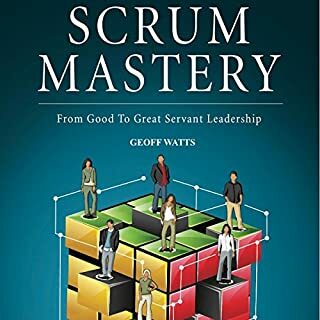 Product Management: 21 Tips to Create and Manage the Product Backlog: In this book, you will be given a multitude of proven tips to manage your product backlog as part of an agile scrum team. 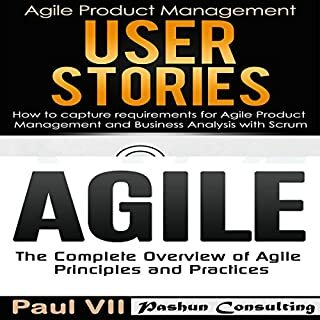 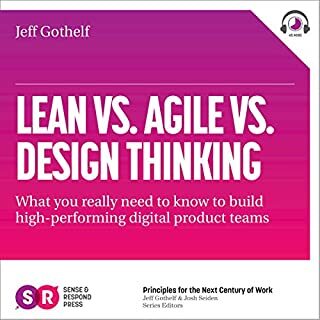 I know you will get value from this class as it gives you a full introduction to the concept of agile user stories for managing product requirements. 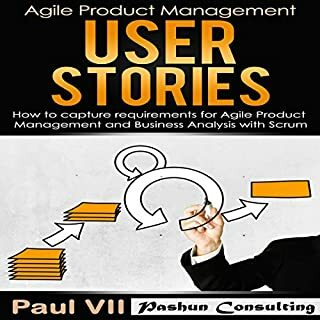 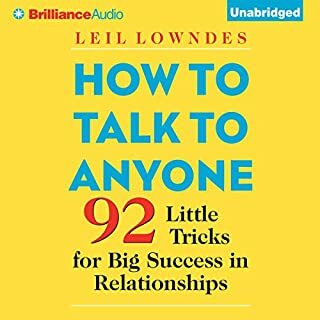 I then walk you step-by-step through everything involved in managing requirements using user stories including writing, combining, and splitting complex user stories. 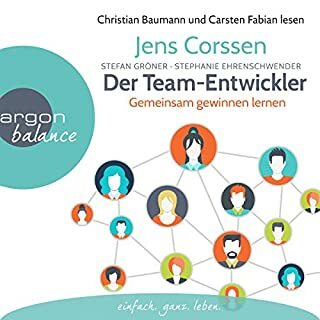 Following this, I give you a complete overview of epics and themes and how they can be used to capture and group complex requirements in any team or business. 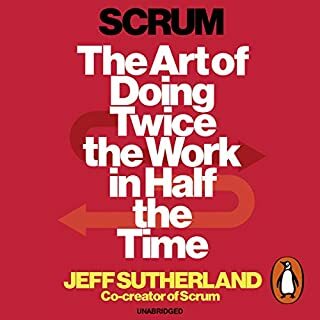 Scrum Master: Your job just got easier. 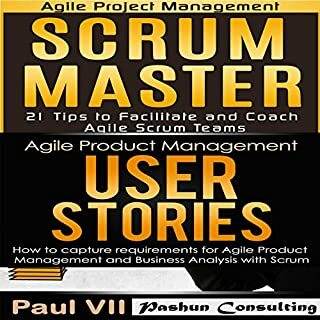 This box set contains two books: Scrum Master and User Stories. 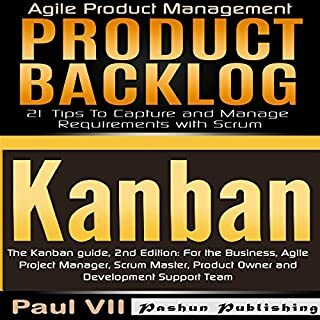 I know you will get value from this class as it gives you a full introduction to the concept of the product backlog. 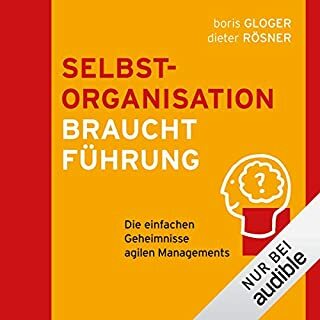 I then walk you step by step through the steps involved in managing a backlog. 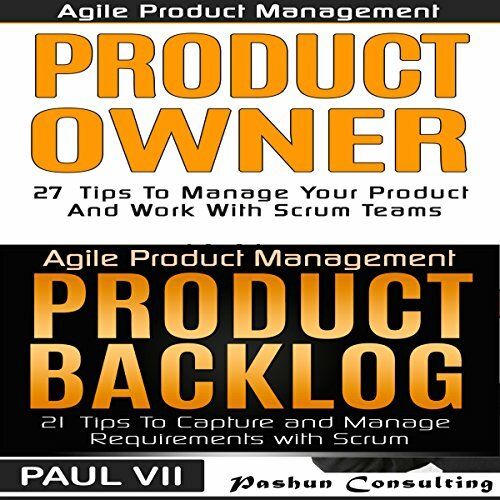 Following this, I give you tips for improving product backlog management in your team or business from the ground up. 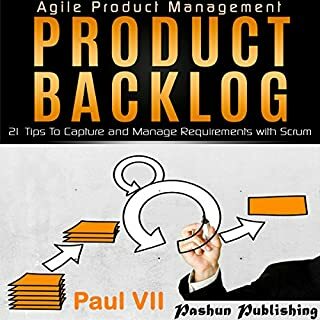 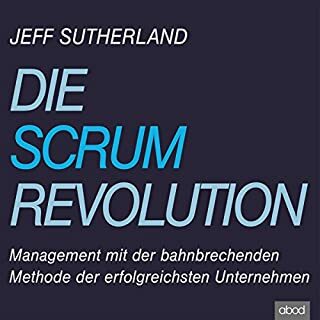 Along the way, I give you plenty of examples and give you best practices for product backlog management within agile scrum.